Self storage is not only tantamount to extra expenses; it is also a great advantage for people who have an excessive amount of items that they need to store somewhere as they rarely use them. Furthermore, this type of professional service is a great solution for people who need more space. In homes which are overcrowded with items, it is difficult to move, and it is difficult to find items which are needed; when it comes to tidying up, it is evident homes with a lot of items are really difficult to get back in order, clean etc. 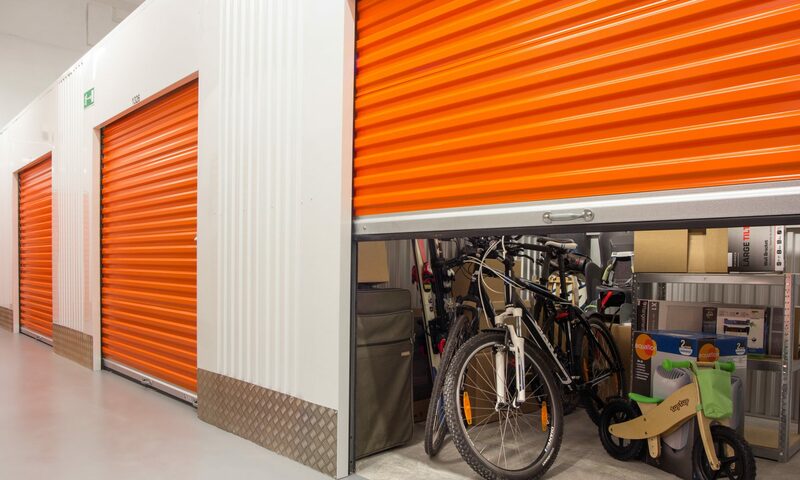 To enjoy the benefit of more space, people can reduce the amount of their items by storing those they do not often need in self storage facilities. The space cleared after rarely needed items are taken to self storage is a wonderful advantage, and people who have used this method to enlarge the cleared space in their homes know its worth. Another consideration in favour of choosing self storage facilities is that by clearing a room of excess items, people can use it for other purposes, for example to provide rooms for children who are coming of age and need private space, where they can study, enjoy themselves with friends, or engage in some hobbies. In some cases people can also rent the rooms cleared and thus earn extra money. Compared to the money to be received from tenants, the cost of renting a storage facility is really low. Another situation when people have to think about self storage use is when they are to carry out renovations or construction activities. During the renovation activities, it is better to take care of the furniture and other items by storing them in self storage facilities where all items are adequately protected in a safe and appropriate environment. Such type of storage is temporary, but it often becomes necessary for people undergoing renovations and is a great solution. Depending on their hobbies and pastimes, people own boats, motorbikes, etc. that they only use at weekends for recreation, active sport, to perfect their skills. Such large items need plenty of space to be stored, and they also need to be protected in an adequate manner as they are expensive and prone to damage when exposed to adverse weather conditions. Street parking is not a good solution. Self storage provides the cover as well as the appropriate ambient conditions. Using CR4 storage units for such precious items also means not having to pay such large insurance as the insurance that has to be paid for items which are parked in the street, for example. Renting a storage facility for boats, motorbikes, etc. is a great idea which has its economic benefits, because people do not have to pay for the storage at weekends when they use their boats, motorbikes, etc. and take them out of the storage facility. The above reasons for choosing self storage facilities are the most common ones that persuade people to take advantage of professional storage in order to gain benefits for their homes.